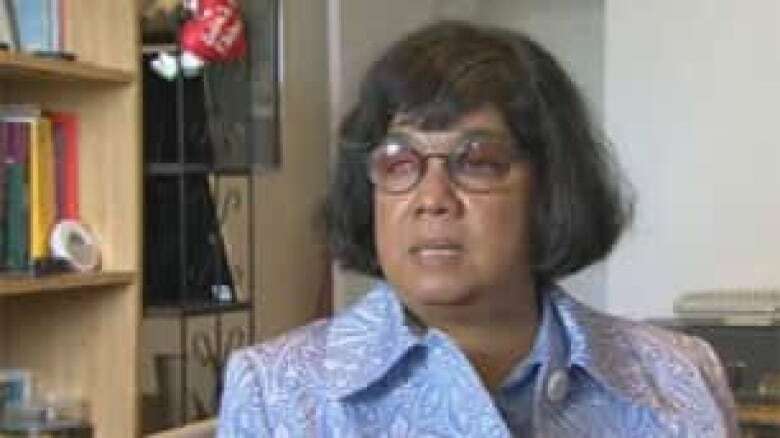 A blind Toronto woman who sued the federal government because she is unable to apply online for a government job has won her case. A Federal Court judge in Toronto ruled Monday that the government has 15 months to make its websites accessible to visually impaired users. Donna Jodhan, a special needs consultant who has certified skills with Microsoft and Novell programs, as well as a master's degree in international business and finance from McGill University, launched the constitutional challenge in September. P.O.V. : Should the federal government make its websites accessible to the blind? Government lawyers had argued there was no discrimination because those same services are provided in other formats, such as on the phone, in person or by mail. The American White House website is outfitted with transcriptions, audio clips and captions. Jodhan said the Canadian government should do the same with its web pages. "One of the saddest things is that government has spent a lot of money fighting this case," she said at the time. "Why are you fighting me on this? Why are you spending taxpayers' money?"